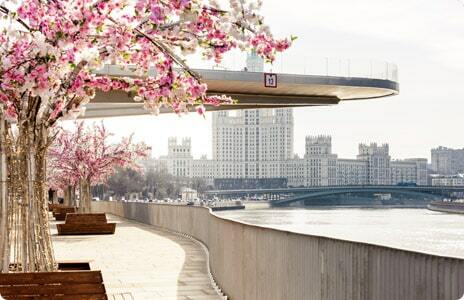 Barin Residence Balchug is set in Moscow, within a 5-minute walk of Zaryadye Park and 600 metres of Saint Basil's Cathedral. 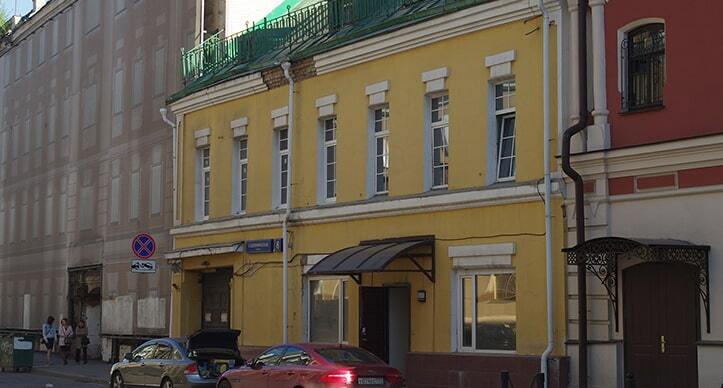 Popular points of interest around the property include The Kremlin and Lenin Mausoleum. Staff on site can arrange airport transfers. Speaking English and Russian, staff are ready to help around the clock at the reception. GUM Department Store is 900 metres from Barin Residence Balchug. 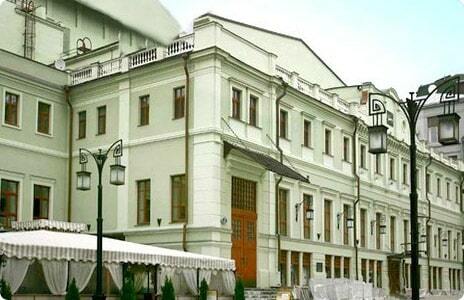 Zamoskvorechye is a great choice for travelers interested in history, museums and culture. 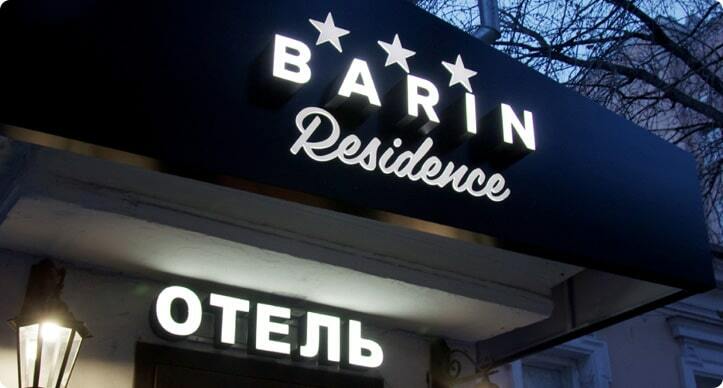 Offering free WiFi, Barin Residence is located in Moscow and occupies a historic 19th-century mansion. 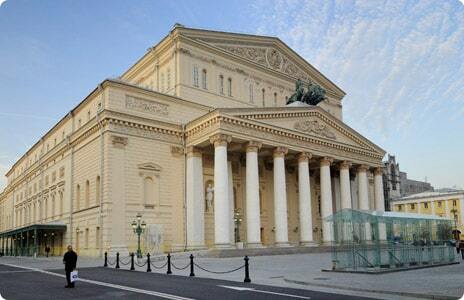 With free parking available to all guests, the Moscow Art Theater and Bolshoi Theater are both within a 10-minute stroll from the property. Each room includes a TV and cable channels. There is also a dining table. Featuring a bath or a shower, the private bathroom also comes with a hairdryer and bathrobes. Guests can enjoy city view from the room. Extras include a desk, bed linen and ironing facilities. Fans are available upon request. At Barin Residence there is a 24-hour front desk. 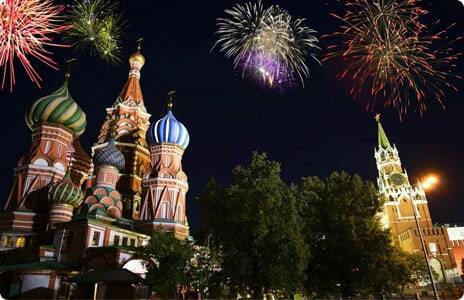 The hotel is a 7-minute walk from State Historical Museum and a 10-minute walk from Red Square. The Kremlin is 0.9 mi away. 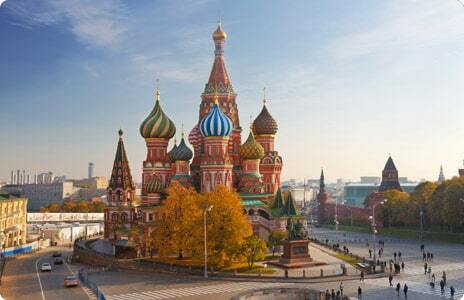 Part of UNESCO World Heritage, Saint Basil's Cathedral is only 600m away from our hotel! You need only to step outside our hotel and cross a bridge to get to this famous landmark. Just 5 minutes on foot. 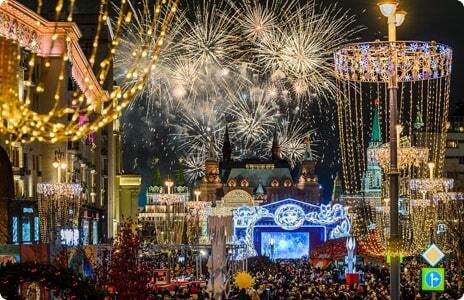 Museums, theaters, stores of renowned brands, restaurants, bars - there is everything you need on Tverskaya street. World renowned theater is only within 10 minutes on foot from our hotel!